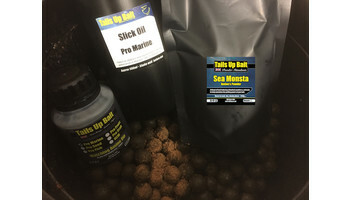 The Pro Marine has become our top big fish bait continuing Tails Ups tradition of producing top quality proven big fish baits. 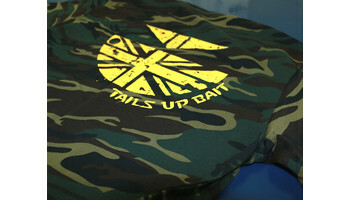 Thats not a statement but a fact as during testing the Marine has proved itself time and time again! 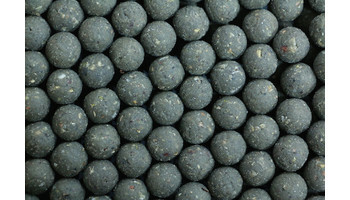 Our no1 bait of 2014, its built a very strong reputation and has accounted for carp to over 50lb in the Uk and abroad. 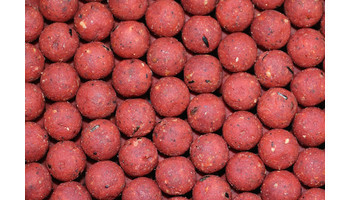 A Proven Fruity Red Fishmeal that has a track record of catching not only big carp but carp from all varieties of waters, whether it be in UK or somewhere in Europe. 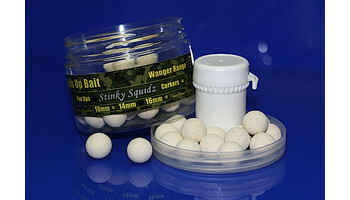 The perfect single hook bait in 3 beautiful colours, each colour has its own unique attractor system. 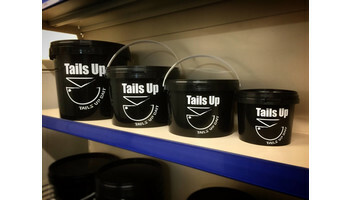 Tails Ups New Range of "Retro" Buckets. 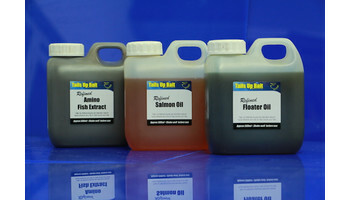 Our range of Refined Oils & Extracts have been exclusively sourced and blended to create the perfect liquid based attraction to add to your bait. 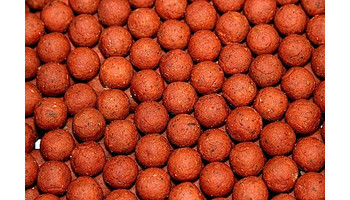 Designed specifically for use once the water temperatures begin to fall this dedicated boilie has a proven track record when used in the months from October through to April. 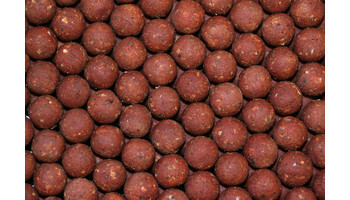 Since its release in 2008, the Pro Fish has grown a reputation for being one of the best big fish baits on the market today. 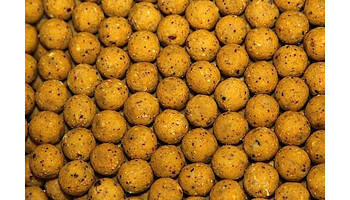 The Pro Crab is a beautiful blend of our pro fish and red fish base mix, harnessing the flavours and attractors that are proven big carp catchers. 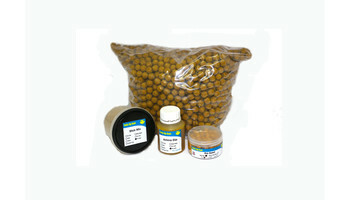 This gives you the chance to build your own boilie from our extensive list of base mixes and ingredients. 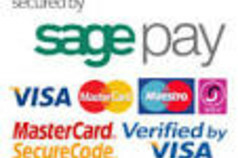 Simply CLICK on the Product or Range you require and start shopping! 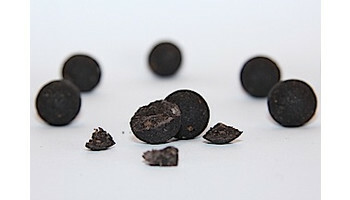 We have tried to make our shop as easy to navigate and use as possible, giving you maximum infomation about each product. As you add your products to the cart you will see the cart grow showing a the list of items you have chosen. For peice of mind there will be an estimated delivery for any fresh frozen items you have purchased. 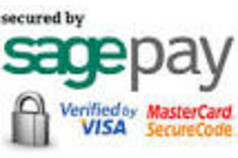 Frozen goods and any items qualifying for free delivery are sent through our secure Fed Ex delivery service. Please note single items such as pop ups etc are sent by royal mail, second class recorded delivery and as a result may take longer to deliver.